Zoo keepers are dedicated, passionate – even obsessed. They are devoted to the animals with which they work. 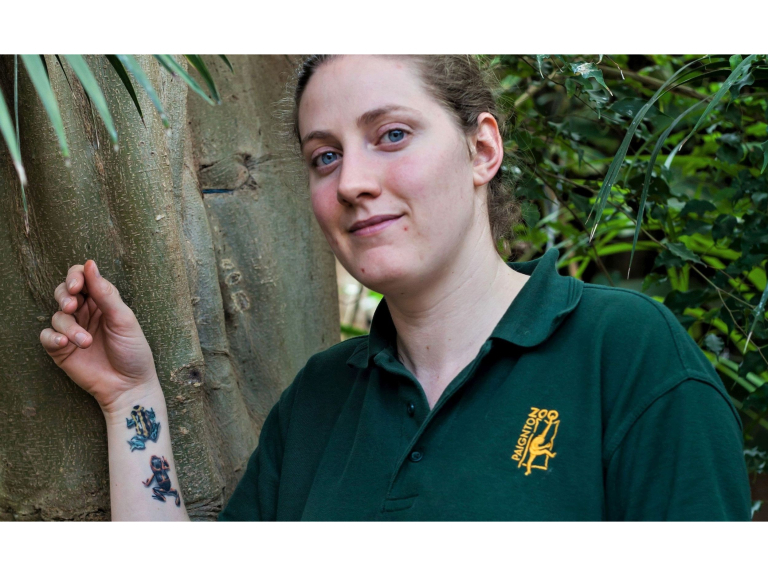 For one keeper at Paignton Zoo Environmental Park in Devon, each conservation success means so much to her that she gets a permanent reminder. An exhibition entitled Tattoo: British Tattoo Art Revealed runs until Sunday 3 June at Torre Abbey Museum,. Torquay.